Companies are increasingly receiving pressure to integrate environmental principles into their general strategy. The reduction of our carbon footprint, the use of renewable resources and recycling are no longer foreign words to us but who is really implementing it? Is there a company that has integrated environmental management into their business strategy? Is it possible to be financially successful, a world leader and still invest in sustainability? Lufthansa shows that it is! Lufthansa has adopted 15 guiding principles on the basis of sustainability into its Strategic Environmental Programme. Lufthansa has increased its efficiency by reducing carbon emissions since 1991. Goals for 2020 is reducing CO² emissions by another 25% in comparison to 2006 levels. Lufthansa has furthermore contributed to the improvement of the air quality by reducing nitrous oxide emissions by 50% since 1991. By 2020, a reduction of 80% is to take place by means of new technologies. Lufthansa is intensively investing in new fleets. The largest fleet-renewal programme is currently under way and until 2018 Lufthansa intends to put 202 new aircrafts into service. 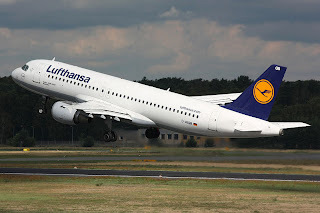 A Lufthansa Airbus A321 was used between July 15th 2011 and December 27th 2011 to test a mixture of regular fuel and biosynthetic kerosene to power the engines during flights between Hamburg and Frankfurt. The main objective of this long-term experiment was to gain experience with the use of biokerosene. 1187 flights took place and according to first calculations, 1471 tons of carbon dioxide were saved. By 2020, Lufthansa wants to mix 10% of synthetic fuel with conventional fuel. Lufthansa is currently implementing measures to increase operational efficiency by means of improved flight routes, flights with variable speeds and ideal aircraft loading, amongst others. Lufthansa is planning on improving the infrastructure in the air while collaborating with airports whose job it is to expand. The result is an improved efficiency due to reduced fuel consumption. Lufthansa is working together with international institutions in order to promote a global emissions trading scheme to reduce carbon emissions. 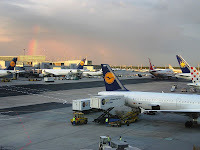 Since 2007, Lufthansa passengers are able to make donations which Lufthansa redirects into projects to protect the climate. Lufthansa supports the development of incentive systems. One of the ideas is to raise airport charges for fuel-consuming planes and lower them for fuel-efficient airlines. Lufthansa is seeking to reduce aircraft noise by investing in the modernization of its fleet and participate actively in research and development. Aircraft improvements are one of Lufthansa’s top priorities. Lufthansa has fitted the entire Boeing 737 with mufflers in order to reduce noise during take-off and landing. Lufthansa is optimizing its flight procedures by working on security aspects, capacity and efficiency. Lufthansa has developed concepts such as AIRail to support environmentally friendly transport options. The passenger is able to check in at the train stations in Cologne and Stuttgart where he already receives his boarding pass. This means more comfort for the passenger and a smooth eco-friendly transfer to the airport. Lufthansa is investing in green architecture. The Lufthansa Aviation Center only consumes about one third of the energy used in regular office buildings by using thermo-active ceilings, heat-sensitive automated window-shading and thermally insulated facades. Lufthansa has its own environmental department which coordinates the group’s environmental objectives and strategies. Environmental management issues and progress has and will continuously be documented in reports. Sustainability reports have appeared in 2009, 2010 and 2011. 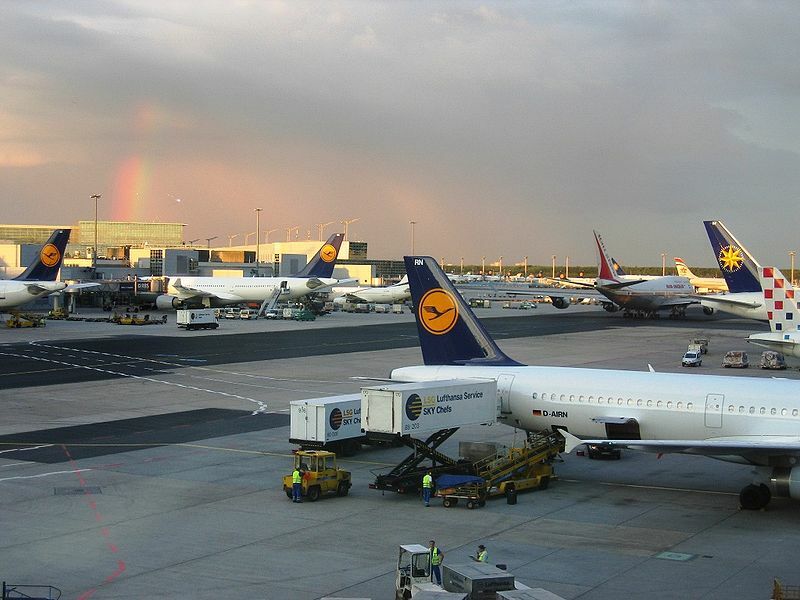 Lufthansa is one of the pioneers in extensive environmental management techniques and strategies. As one of the global players and among the leading airline companies in the world, it is setting a good example for other companies willing to take a step towards a greener planet. 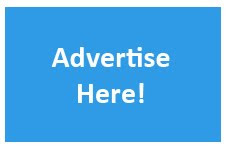 This is not an option but an obligation and especially large companies with great financial power and the ability to communicate with the masses should take this responsibility seriously.